Executive vice president and general manager Albie Hecht has exited HLN. He originally joined the network as general manager and executive vice president in September 2013. 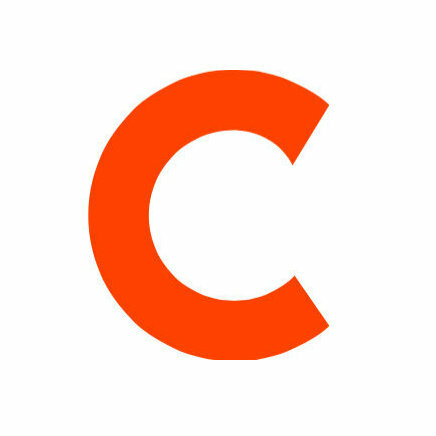 He joined the network from Nickelodeon Entertainment, where he was a senior executive. Before that, Hecht had been a co-founded Viacom’s Spike TV. 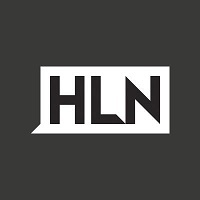 ‘Like’ HLN on Facebook for news and sports highlights.